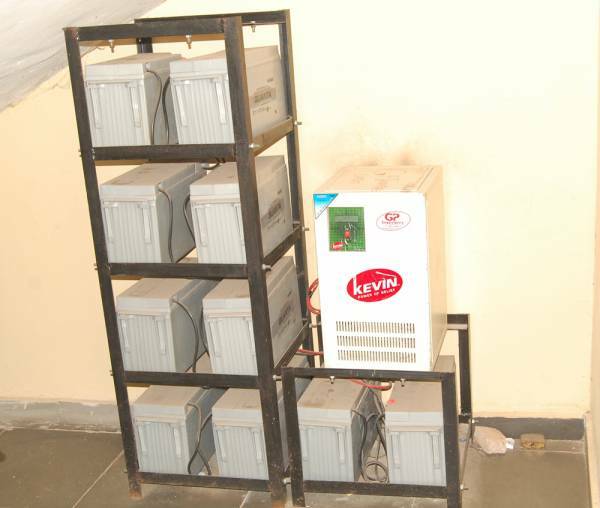 Our team of Engineers figured out a way to provide 24 hours constant power supply, irrespective of whether PHCN electricity is available or not. 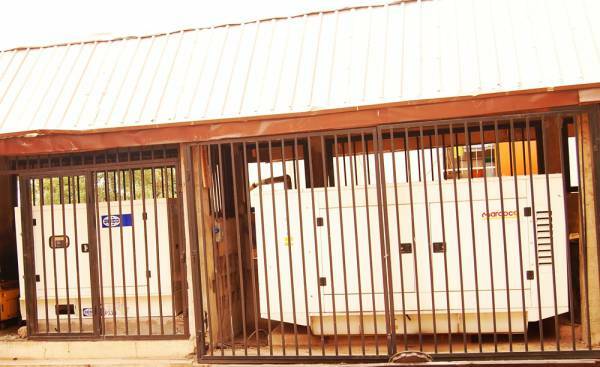 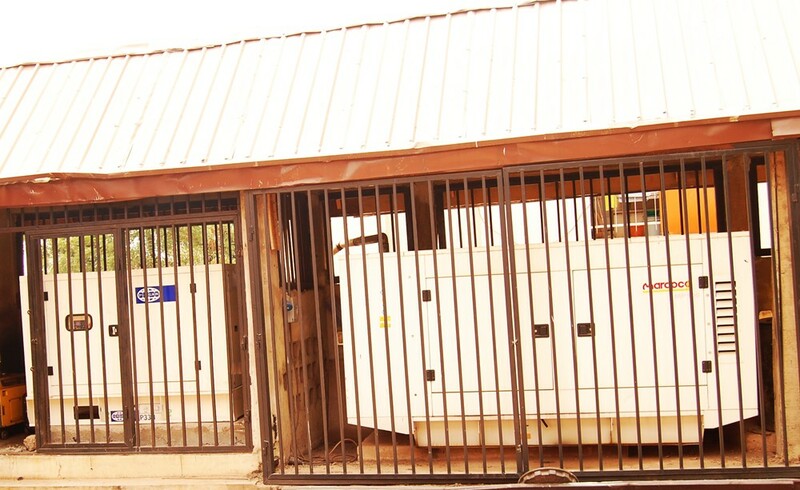 We have an inverter system that takes over as soon as there is power outage, and then a standby 100KVA Generator that takes over from the inverter to keep the air conditioners chilling as always. 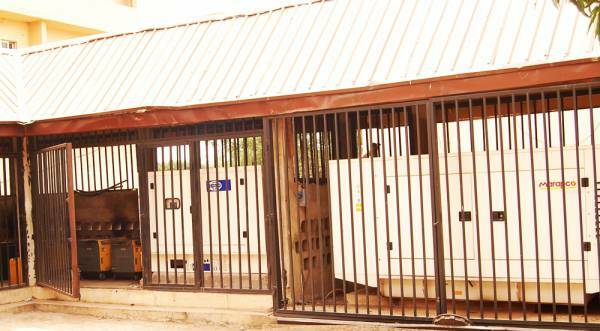 So, if you are looking for a restaurant or event hall with 24 hours power availablility in Enugu, Discovery kitchen is the right place for you.